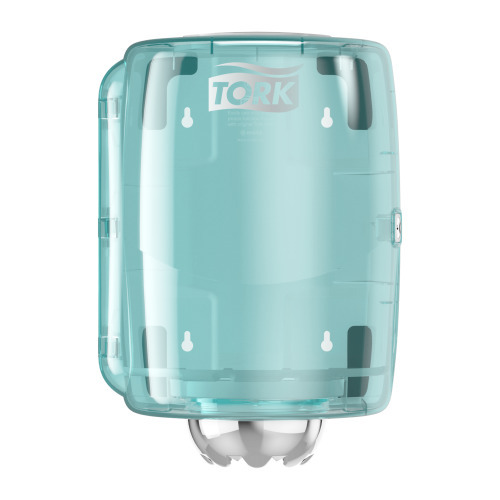 Tork® Centrefeed dispenser in Performance Design is a high capacity solution for professional environments where both hand and surface wiping is required. 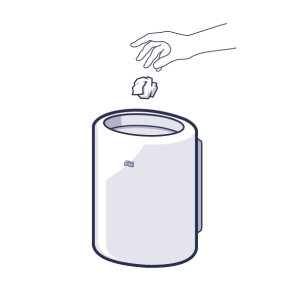 Wipe surfaces quickly, due to the unrestricted flow feature that allows users to take as much as their tasks needs. 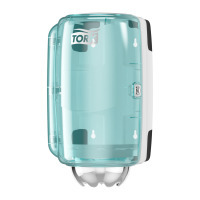 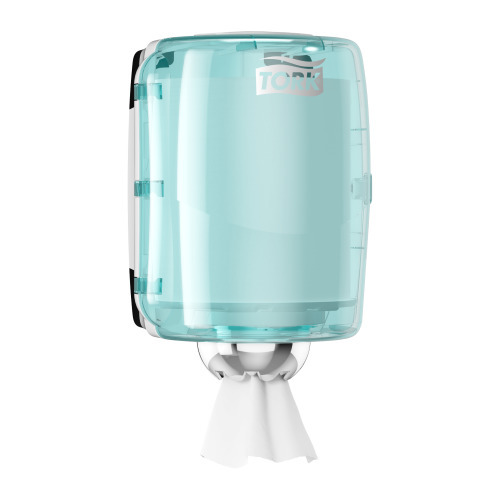 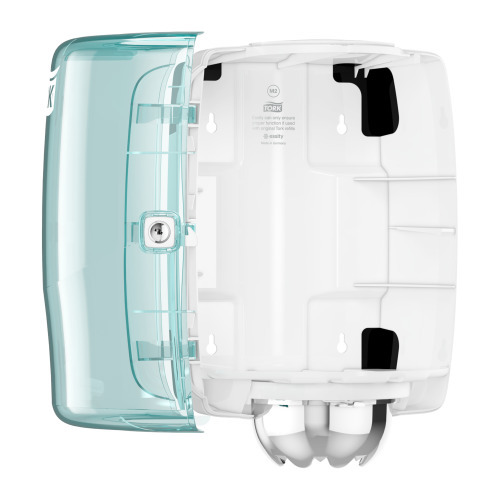 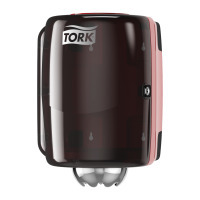 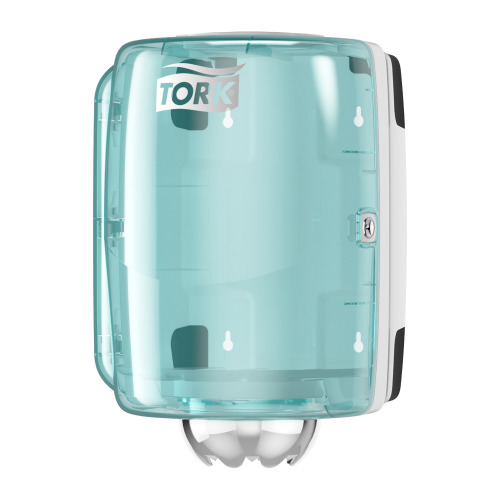 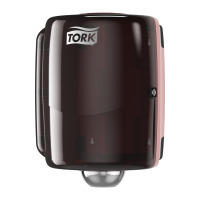 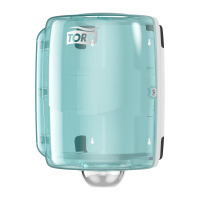 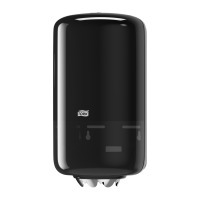 Tork Performance is the next generation of dispensers for professional wiping. 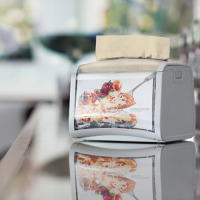 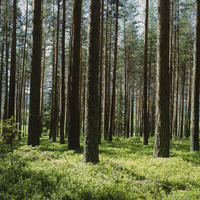 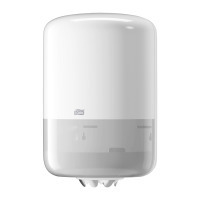 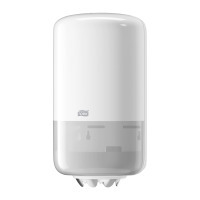 The right combination of dispenser and wiper will boost productivity, while reducing your overall cost-in-use.